Weekdays after 10:00am and weekends after 2:00pm, subject to course availability and are at the discretion of the hosting professional or nominated person. Visitors must have phoned before the visit to ascertain availability. Visitors must bring a letter of introduction from their home club. Visitors arriving to play will not be afforded courtesy unless they have pre-booked and have a letter of introduction from their home club. 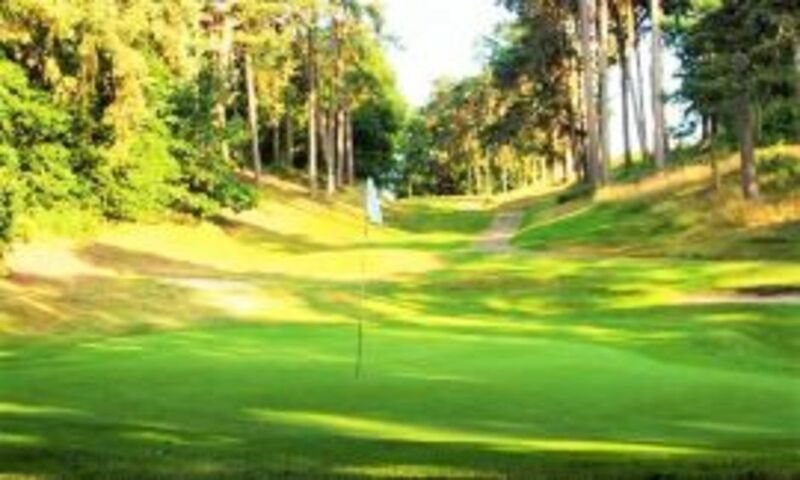 Visitors will be honorary members of LBGC for the day and will be welcome to use our facilities. We will accept no more than 8 players per day from a single club. This reciprocal arrangement applies only to adult male and female members, with a current CONGU handicap and will only be available in accordance with their Membership category. i.e. 5 day Members will not be permitted to participate in reciprocal golf at weekends. Click HERE to download our players guide. 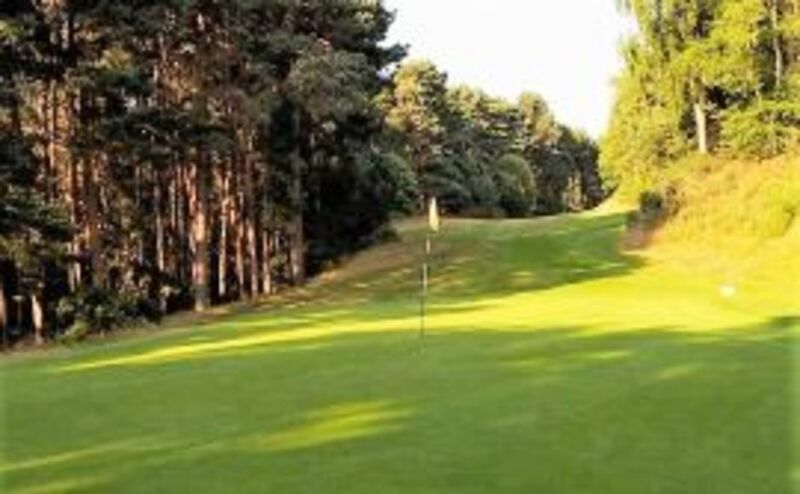 Telephone our team on 01525 244800 or email office@lbgc.co.uk to arrange your visit to Leighton Buzzard Golf Club.